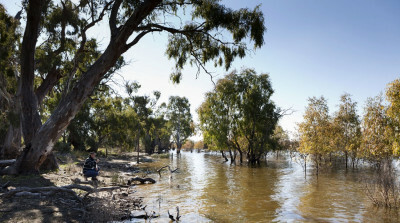 Surrounded by five majestic rivers along with Mungo National Park, the heritage listed Willandra Lakes, and the astonishing floodplains and wetlands of Yanga National Park within the region, Balranald Shire boasts some of the most unique and spectacular landscapes and varied fauna and flora in outback NSW. 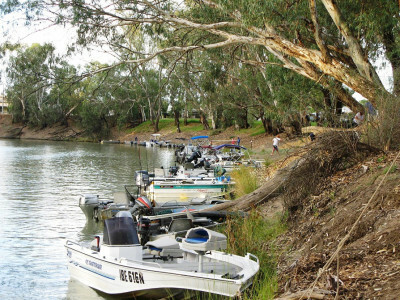 The Murrumbidgee, Murray, Wakool, Edward and Lachlan Rivers make up the Five Rivers that meander within the Shire and are all on Balranald's doorstep. 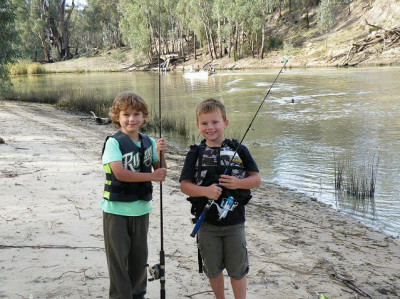 The Balranald Shire is a bucket list spot for keen anglers and water sport lovers or those that just want to camp and chill and sit beside some of Australia's most iconic rivers and admire the natural environment and wildlife. 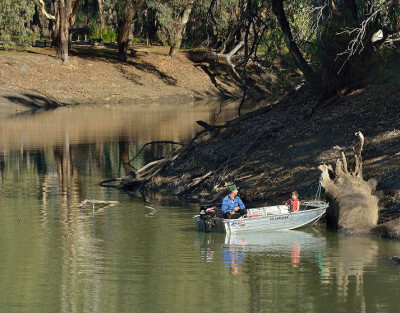 Yanga National Park is blessed with 170km of Murrumbidgee River frontage. 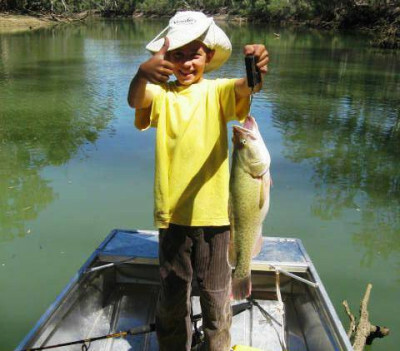 The river is great for canoeing or swimming, and its banks provide excellent fishing and camping spots. On your visit, you'll notice the landscape's unique contrast of black and red country. 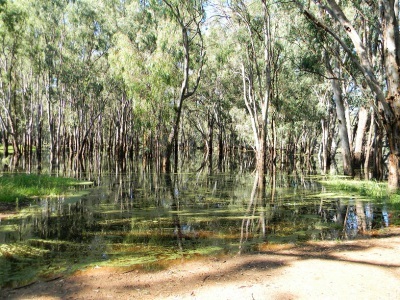 Vegetation on its black soil floodplains comprises river red gum forest and swampland, while its red soil varies from grass to saltbush to woodlands. Come and spot the differences yourself. 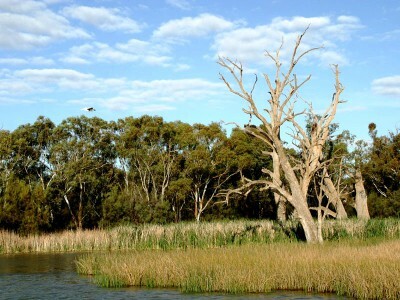 A large number of migratory birds rely on the Yanga National Park red gum wetlands. The park is a great place for birdlife and to see egrets, herons, spoonbills and glossy ibis using the wetlands as a resting, foraging and breeding ground. Walk to the bird hide at Yanga Lake to see great crested grebes and sea eagles. The park is also home to the endangered southern bell frog. This frog's calls' are said to resemble a distant motorbike. Plants and animals you may see when you visit the Park include the Southern boobook, Common ringtail possum, kookaburras, River red gums and saltbushes. majestic sight almost defies description. 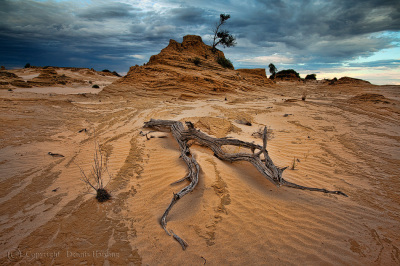 Walk the ancient dry lakebed of Lake Mungo and photograph the spectacular etched dunes of the Walls of China. At night, sit back and be amazed at star-filled skies unlike anything you've seen before. ground tanks. There's a good chance you'll see a mallee ring-neck parrot - look for its striking green/gold colouring. 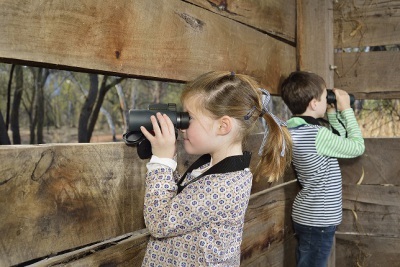 Plants and animals you may see when you visit the Park include emus, wedge-tailed eagle, red kangaroos & saltbushes. 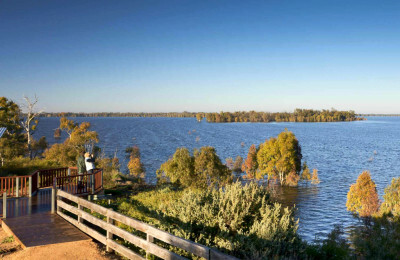 From this elevated scenic lookout, you will be enthralled by sweeping 270 degree views of the immense 1,200ha wetlands. Look for Pelican Point to the south and Regatta Beach to the west. Keep an ear out for the rumbling call of the endangered southern bell frog. 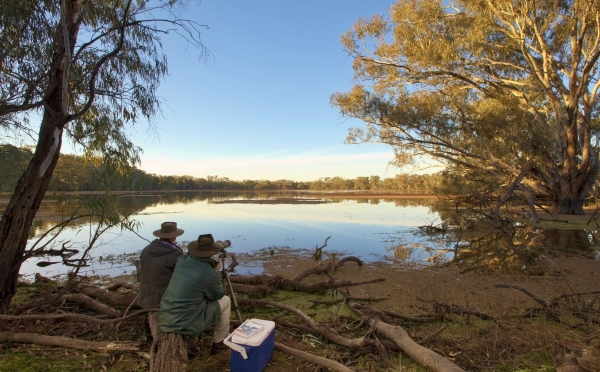 Attracting over 150 species of birds, Yanga Lake Red Gum bird hide offers some of the most spectacular birdwatching in NSW. 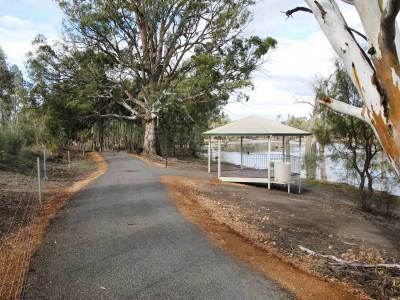 Accessed along Yanga Lake walking track, it is a great destination for families and nature-lovers alike. 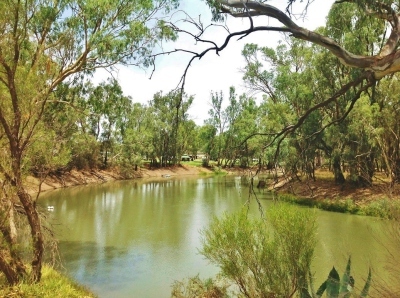 Located near Balranald, Yanga National Park, which is part of Murrumbidgee Valley National Park, is the perfect spot to have a picnic, unwind and get away from it all. 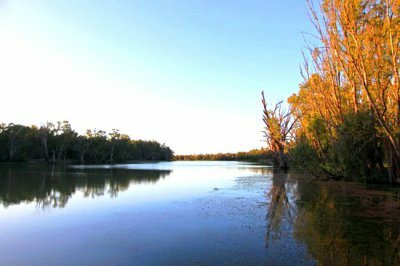 For a beautiful lakeside walk that combines impressive scenic views and superb birdwatching, head for Yanga Lake walking track. This short track traces part of the eastern shoreline to link some of the most scenic features of Yanga National Park. Near Yanga Homestead, it is an ideal introduction to the tranquil beauty of the wetlands for families, school groups and nature lovers. 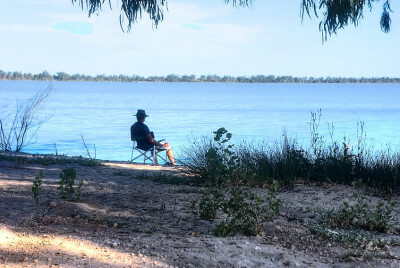 If you are feeling leisurely, sit back under the ancient river gums and enjoy watching the migratory waterbirds including pelicans, egrets and herons. 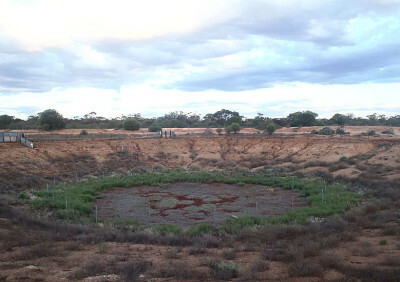 After the lake dried up, winds swept storms of sand up from the lake floor, dumping it on the shoreline and creating the famous Mungo lunette. This is the site of the spectacular Great Walls of China, which have been carved from layers of the lunette. As the lunette erodes it reveals remains and fossils. 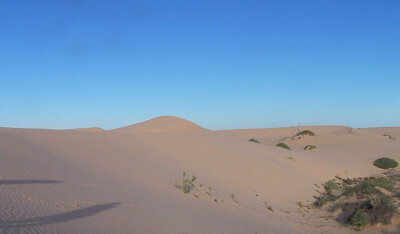 The ancient dunes at Mungo are known as the "Walls of China". 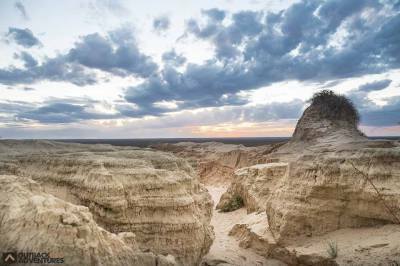 As the sands shift, ancient and extremely well preserved campfires, cooking hearths and burials as well as the remains of long extinct animals have been uncovered. 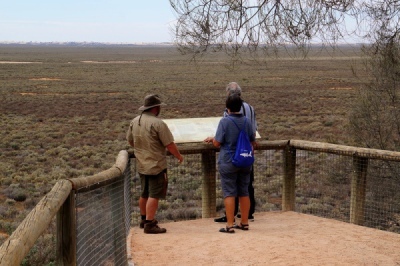 Located west of the Mungo Visitor Centre, the wheelchair-accessible lookout offers magnificent views across the famous World Heritage Willandra Lakes region. 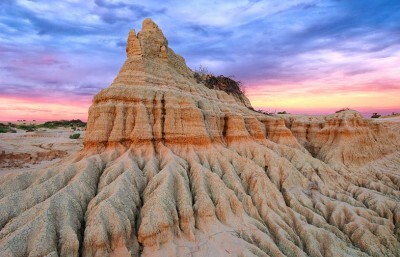 A magnificent sight at sunrise or sunset, gaze across at the dramatic formations sculpted by wind and erosion. It's not just the scenic desert views that will take your breath away; these lunettes harbour vital clues to the evolution of life on earth. 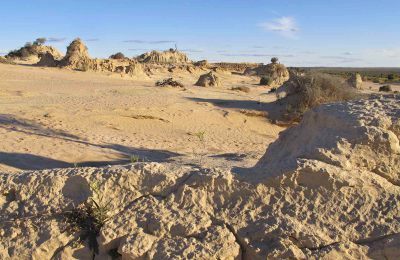 Mungo Lookout: From the Mungo Lookout Road carpark, it's a short walk to the lookout from the carpark. 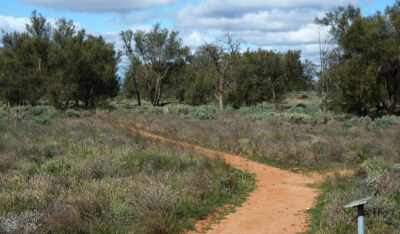 From the Mungo Visitor Centre follow the Mungo Self-guided Drive tour to the picnic area. 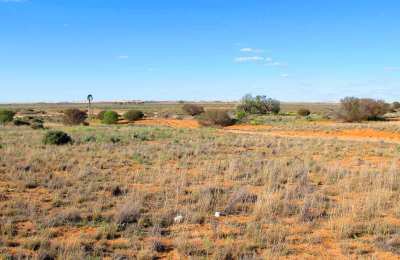 From the Mungo Lookout Road carpark, it's a short walk to the lookout from the carpark. 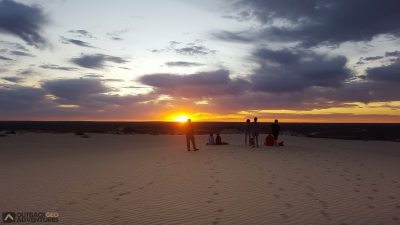 Park Opening Times: Mungo National Park is always open but may have to close at times due to weather conditons. 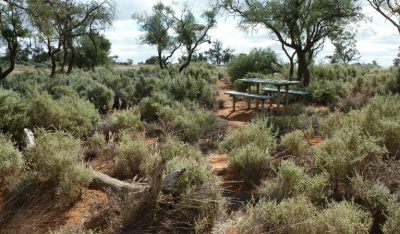 Mungo Visitor Centre is not permanently staffed. 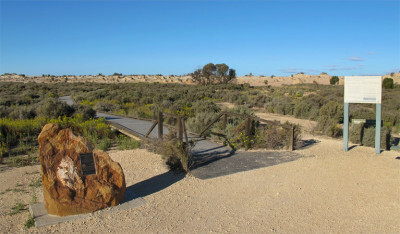 The Mungo self-guided drive tour starts at Mungo Visitor Centre in the south western precinct of the park.Opening Times: Mungo National Park is always open but may have to close at times due to weather conditons. 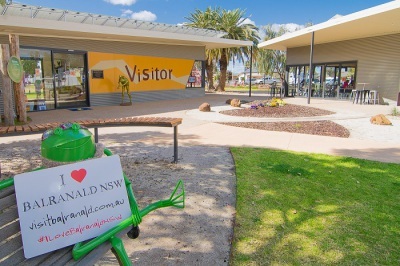 Mungo Visitor Centre is not permanently staffed. 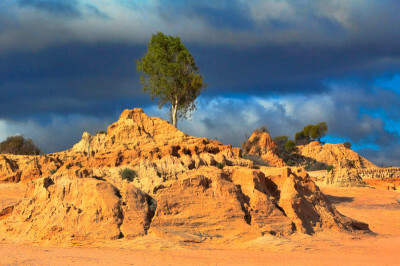 Mungo self-guided drive tour, also known as Mungo loop track, is a brilliant introduction to the awe-inspiring desert landscape and a chance to experience the historic significance of Mungo National Park in comfort. 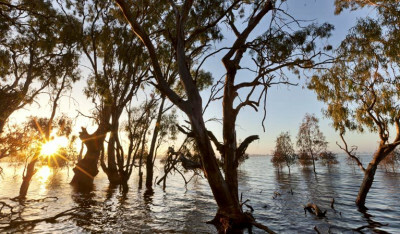 Crossing the ancient lake-bed to the Walls of China, the route takes in the iconic dunes and mallee country of outback NSW, before tracing the north-east shores of the lake. 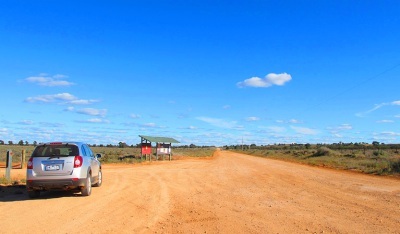 To get the most of your outback tour, drop by Mungo Visitor Centre and pick up Driving the Mungo Story. 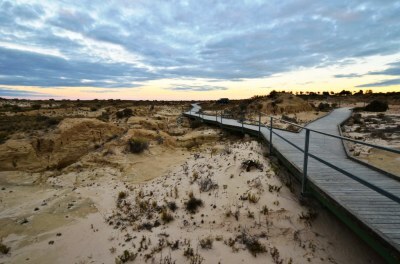 Stretch your legs at Walls boardwalk and then continue onto Red Top lookout and boardwalk which overlooks the dunes. 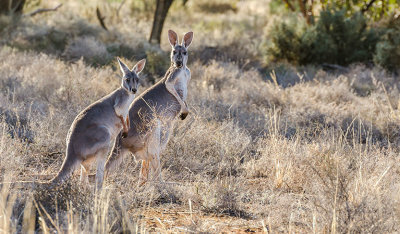 Emus and western red kangaroos are often seen bounding through the mallee scrub, and the park is home to numerous birds of prey. 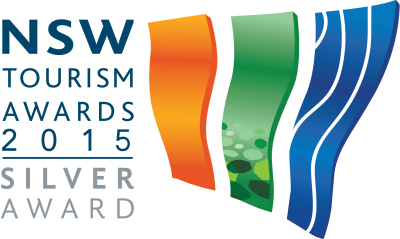 Keep your eyes peeled for the whistling kite, wedge-tailed eagle and brown goshawk. The Bend is at the end of We St, Balranald. 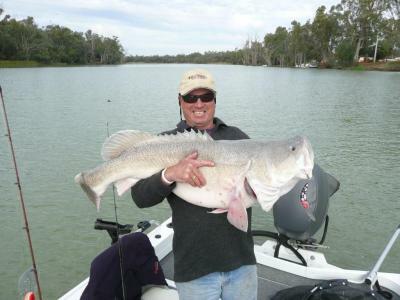 This popular fishing spot is easily accessible on foot. Or, for a different perspective launch a boat from the ramp near the bridge. 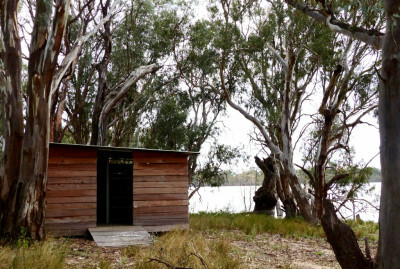 With a white sandy foreshore, earth boat ramp and public toilets, Lake Benanee is one of Australia's most popular free camping spots. 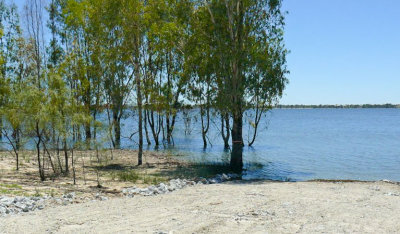 The Lake is part of the Euston Lakes wetland and floodplain system, which also includes Dry Lake (Yellowbelly) and Lake Caringay. In the early years, stockmen would drove cattle down from Queensland to the Victorian Gold Rush. 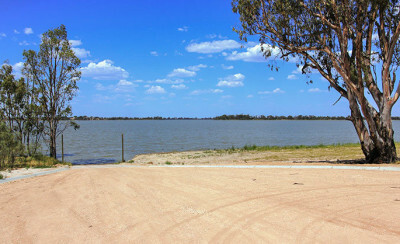 If the Murray River was high when they arrived, they would stay at Lake Benanee until the river receded to allow the cattle to cross. As an endorheic lake, (one which has no significant outflow, but is reduced by evaporation) it provided water for stock while they waited. The Chinese built stock fences around the lake to contain the cattle and some of these fences can still be found around the lake today. 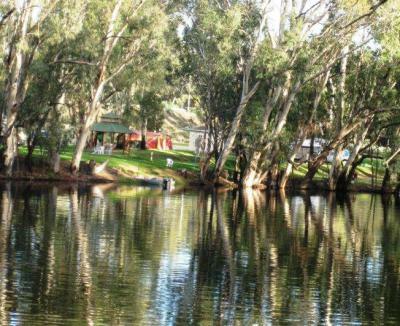 Nestled along the northern bank of the Murray River, Euston Regional Park is the ideal spot to set up camp under a majestic river red gum. 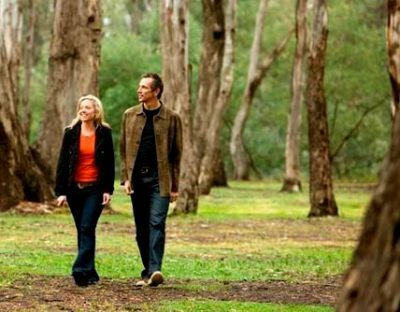 Whether you are an angler, an avid birdwatcher or simply plan to relax by the river with a good book, Euston Regional Park has much to offer. 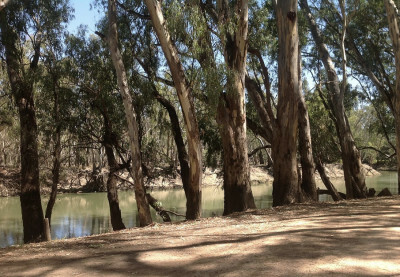 The towering trees of the river red gum forests provide welcome shade to visitors and a myriad of plant and animal life, help stabilise river banks, and provide the perfect backdrop to sit by the river. 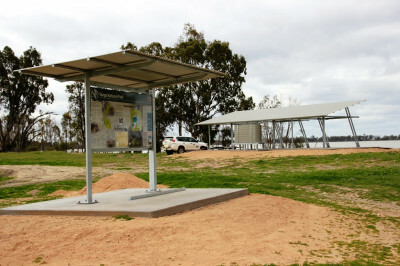 Euston Regional Park was created in July 2010. It covers an area of 3274ha. 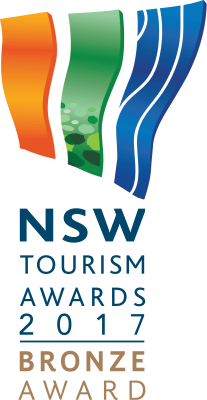 The 5 Rivers Outback Festival provides a valuable platform to showcase Balranald Shire many attractions including the Shire's stunning natural wonders, which boasts five rivers, majestic River Red Gum forests and two spectacular National Parks (Mungo & Yanga). 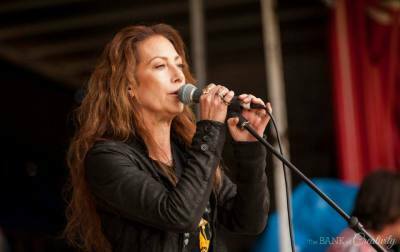 Balranald is a small town with a big heart! Locals work tirelessly volunteering their time to stage the fantastic festival every year on the second weekend in October. The first release was financed by a raffle run at the Pub. 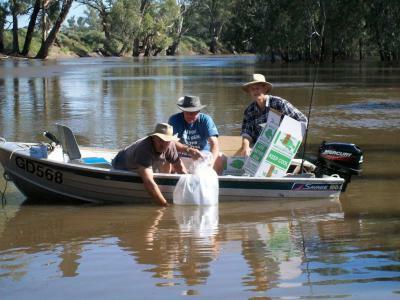 Because of your continuing support the Pub has been able to maintain the momentum and every year the raffle is drawn during Pubs' Inter-Club Fishing Competition. 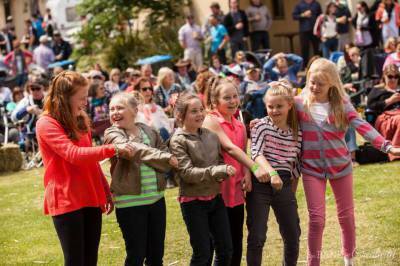 The restocking long weekend is a real family weekend where children are encouraged to participate and have loads of fun! Next time you call into the bar support the Pubs' restocking program. 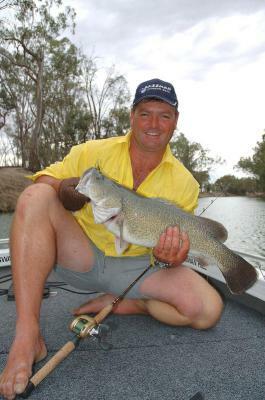 A NSW Fishing Liscence is essential and must be kept on you when fishing in NSW waters. 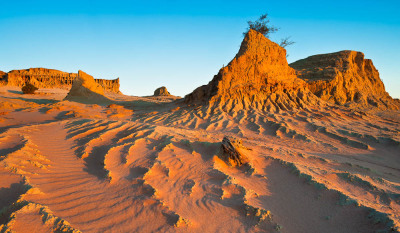 Mungo National Park is a must-see for visitors to our region. 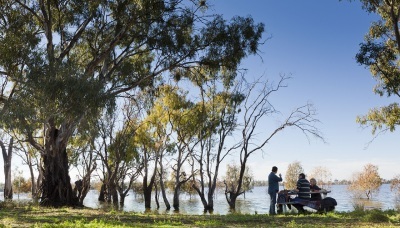 Pack a picnic, plenty of water and make an early start on the 149km drive north-west. 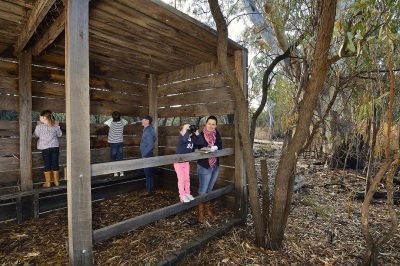 Start your experience with a tour of the Mungo Visitor Centre. Here you can learn about the history and cultural significance of the site. 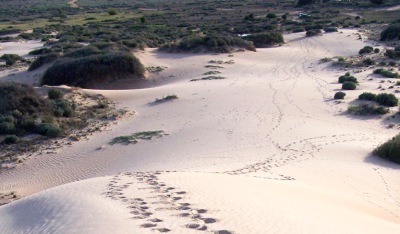 Join an Aboriginal Discovery Tour led by representatives of the Paakantji, Ngyiampaa and Mutthi Mutthi tribal groups. One of the park best known attractions is a series of lunettes known as the Walls of China. 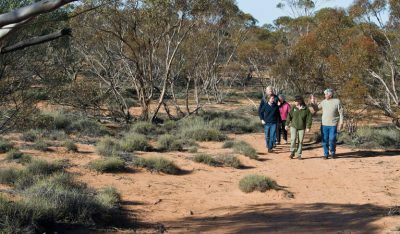 You can join an Aboriginal Discovery Tour to find out more or follow the boardwalk for a self-guided experience. Learn about local plants and animals with a walk along the Grassland Nature Trail or trek the Zanci Pastoral Heritage Loop. 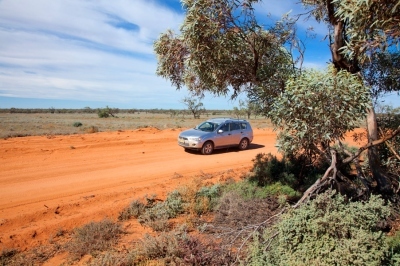 Drive the Mungo Loop before heading for the comforts of Balranald. 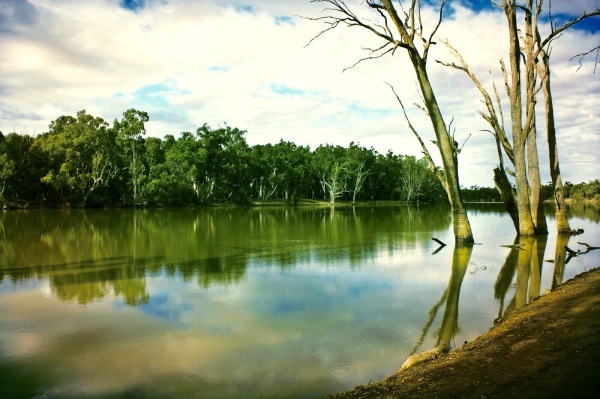 Take to the river and see Balranald's natural beauty from a different perspective. 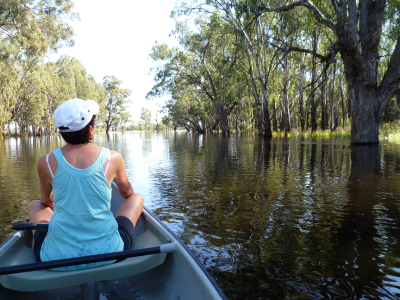 From the caravan park on Court St, hire a kayak and life jacket and enjoy an easy hour-long paddle along the Murrumbidgee River. 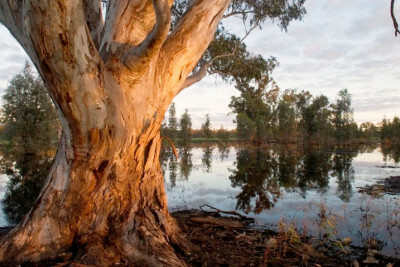 Then hike or bike the Bidgee Nature Trail through local River Red Gum forest. 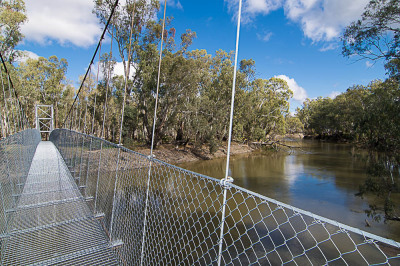 From Court St, cross the swing-bridge and follow the 2.4km track along the Murrumbidgee River. Keep an eye out for Yellow Rosellas, kookaburras and the occasional echidna, not forgetting kangaroos and emus. 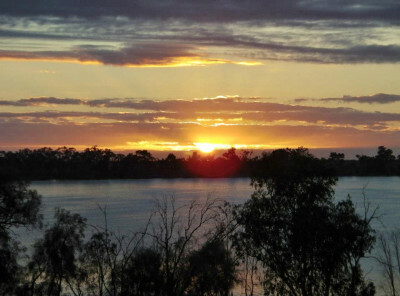 In the afternoon, set a course for Woolpress Bend, part of Yanga National Park. The 65km drive will take you to the northern-most reaches of the park. 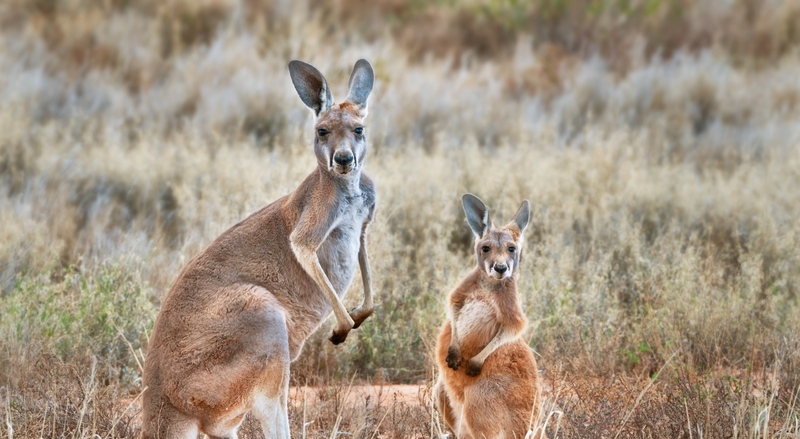 Keep an eye out for goannas, emus and Red Kangaroos. 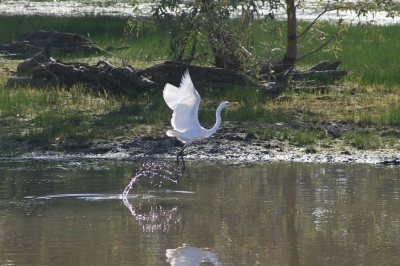 Marvel at the Eastern Great Egret as it hunts in the shallows of Yanga's wetlands. 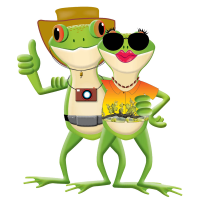 You might even hear the distinctive call of the nationally endangered Southern Bell Frog. 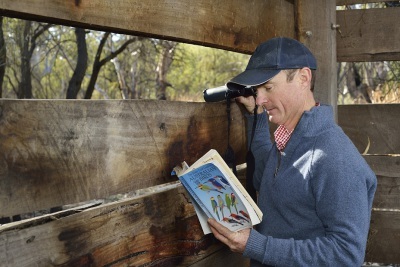 The Ben Scott Memorial Bird Trail is the perfect place to begin your bird-watching experience. Collect a list of Balranald's bird species from the Visitor Information Centre then set off on the 4.5km walk to the trail. Enjoy lunch in town then relax by the river. 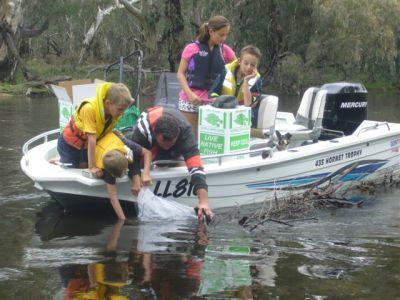 Take the Bidgee Nature Trail, starting in Court St. Here you can see Red-rumped Parrots, Pied Butcherbirds and White-plumed Honeyeaters just to name a few. As the day draws to a close, head to nearby Yanga National Park and camp out under the stars, ready to begin day two of your bird-watching experience. Wake up to the sound of birdsong! Yanga National Park is home to more than 150 species of birds. 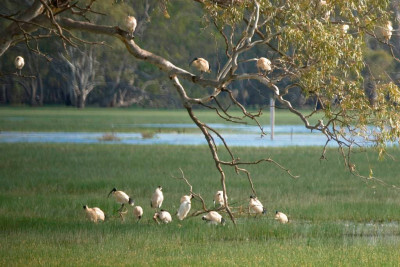 The various vegetation communities are home to several threatened species and huge numbers of colonial nesting waterbirds, some of which migrate between Australia and Asia. From the viewing deck behind Yanga Homestead you can enjoy panoramic views of the lake and skies above. You can follow the walking trail along the lake's edge to the birdhide where you might catch sight of a Sacred Kingfisher or Great Crested Grebe. 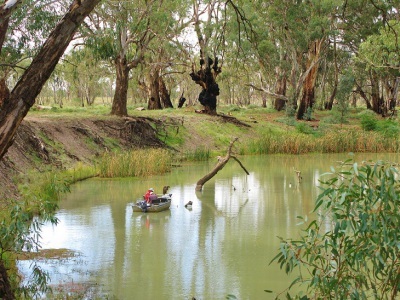 Next on the agenda is a visit to The Willows, 25kms east of Balranald. This semi-arid site provides a different perspective on the park and its inhabitants. Major Mitchell Cockatoos, Grey Crowned Babblers, Hooded Robins and Spotted Bower Birds have all been recorded in this area. 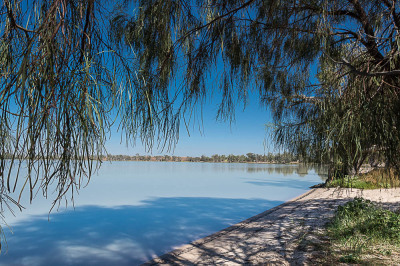 Finish the day with a trip to Woolpress Bend at the northern end of the park. Wedge-tailed Eagles are commonly seen feeding along the roadside and soaring in the skies above. 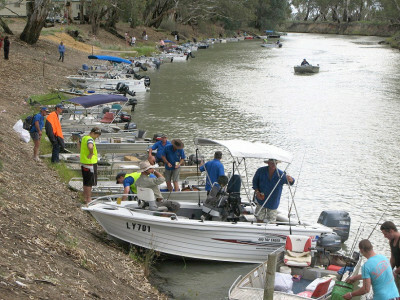 There are plenty of spots to choose from including Redbank Weir on the Murrumbidgee River. 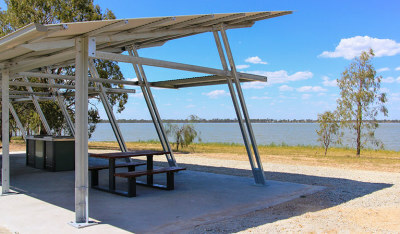 Just under 60km north of Balranald, you can find barbecues, picnic tables and public toilets on site. 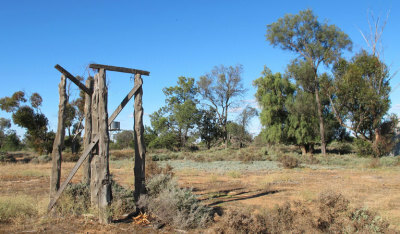 The Bend at the end of We St, Balranald. 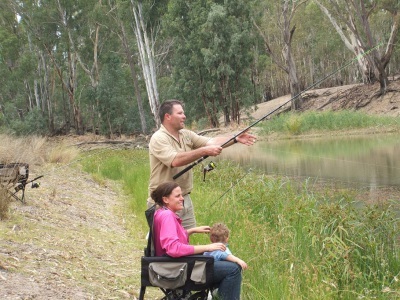 This popular fishing spot is easily accessible on foot. Or, for a different perspective launch a boat from the ramp near the bridge.